"Excellent in all areas. And if you're concerned about cost, remember: You get what you pay for. In my opinion, Dr. Prepsky is worth every penny. Every dental referral for specialized treatment was to a dentist who is top notch in his/her field (implants, root canal, oral surgery, etc.)" "fabulous dentist, staff and vacilities. top flight in all respects. truly a warm and caring enviroment for your children. Oh, did i mention the prizes, games and movies. You have to experience it." "Dr. Golden is one of the best healthcare providers I know, I had an extraction, I was pain free, I highly recommend this doctor, excellent service, her office is very clean, her stuff is friendly, having an extraction it's not a good experience, but she is very confident and that makes me feel that I was and good hands." "Dr .Loberg, "Outstanding" Dentist!! Dr. Loberg is professional, caring, understanding and an Excellent Dentist. My wife referred Dr. Loberg to me and this is the best decision that I have made concerning my dental needs. Dr. Loberg placed my concerns as a priority and discussed the implant procedure. 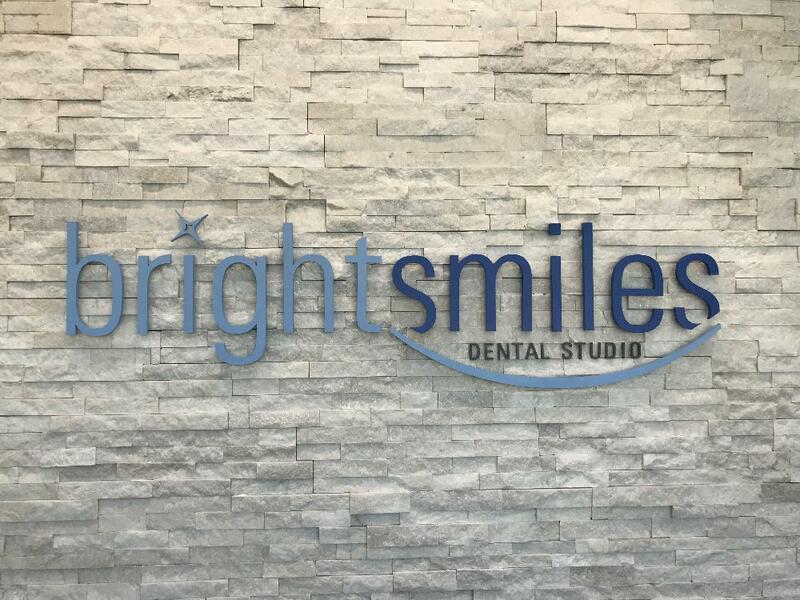 I highly recommend Dr. Loberg for your Dental needs, He is a ..."
"Dr. Hsu is extremely knowledgeable, experienced, honest, and most of all, considerate. Definitely the best in the area." "Dr. Sands does a really amazing job when it comes to dental makeovers. My teeth looked terrible when I first went to see Dr. Sands. After the exam and x-rays, he made suggestions as to what he thought would work best for me. I'm so happy I listened to him because my teeth look great now. 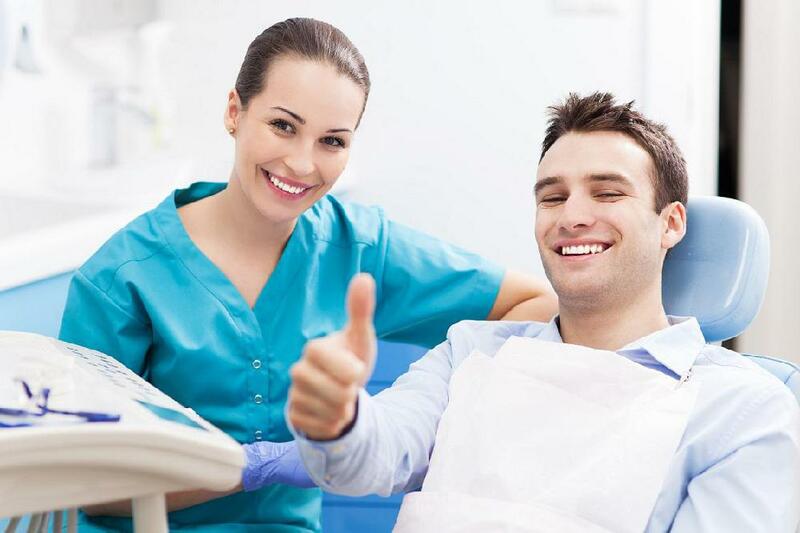 He's the best dentist ..."
"Dr Carlos Garcia is an outstanding dentist & I would definitely recommend him to others." "We will recommend this office for sure!"